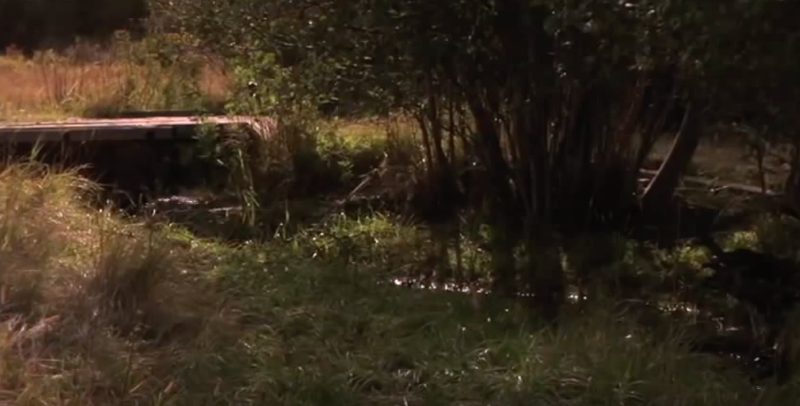 Trout Unlimited is working with ranchers like Randy Mannix to restore key fish habitat such as Wasson Creek in Montana, a tiny tributary to the Blackfoot River that provides critical spawning areas for native cutthroat trout. By improving stream flows and riparian habitat, TU is helping Western rivers and streams survive the challenges of drought, fire and climate uncertainty. Moreover, Mannix talks about how working with TU is helping his family achieve their conservation goals for the ranch.